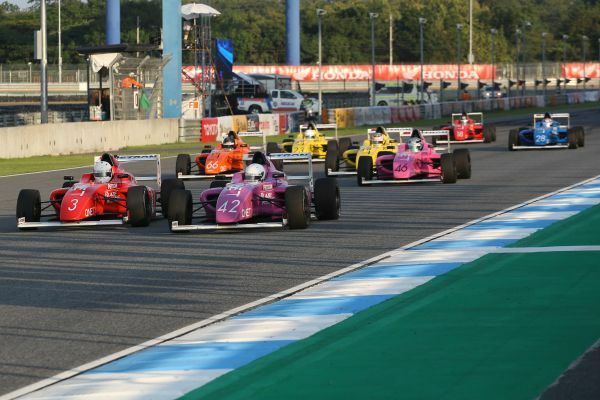 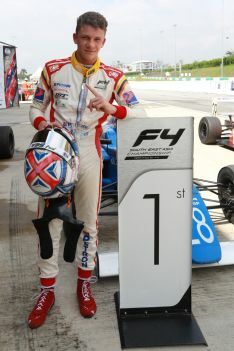 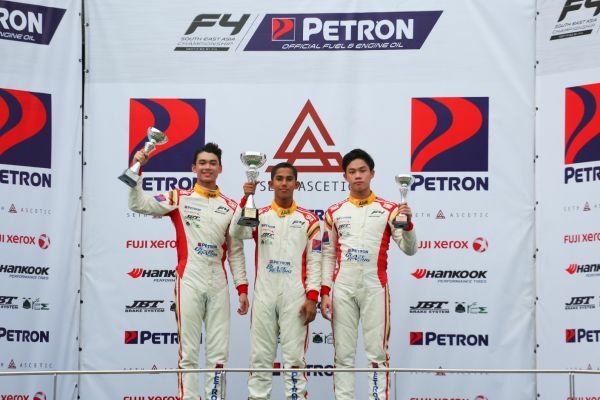 Formula 4 SEA: F4SEA Buriram Race 5 - Ghiretti wins five on the trot! 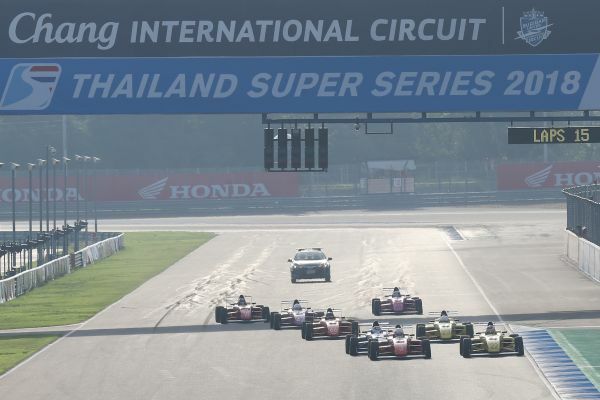 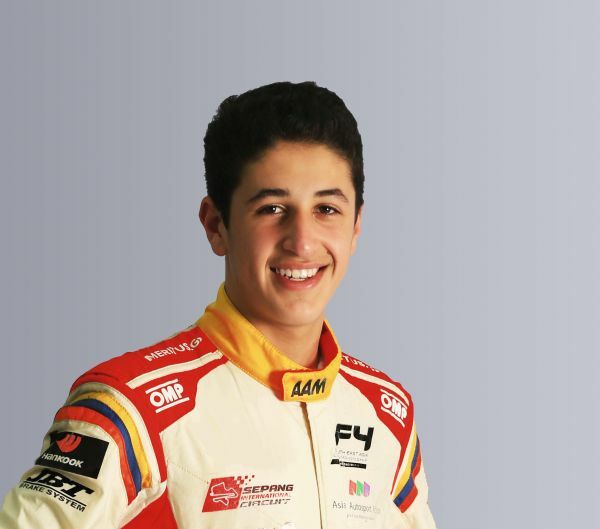 Formula 4 SEA: F4SEA Race 1 Buriram - Ghiretti leads from the start! 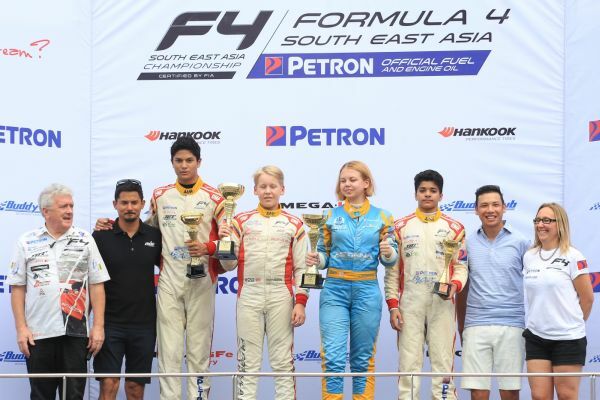 Formula 4 SEA: Thailand’s Shepherd Denies Ghiretti Perfect weekend as Team Malaysia joins the fight! 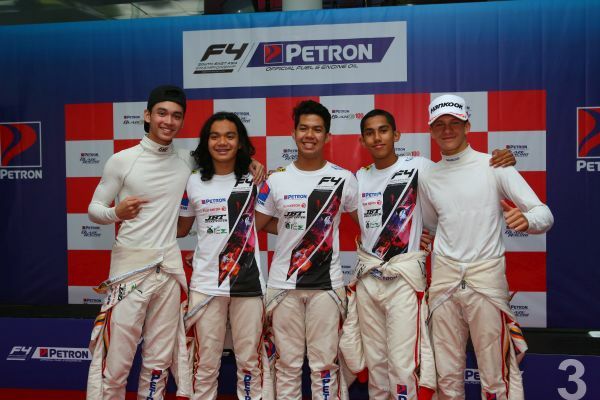 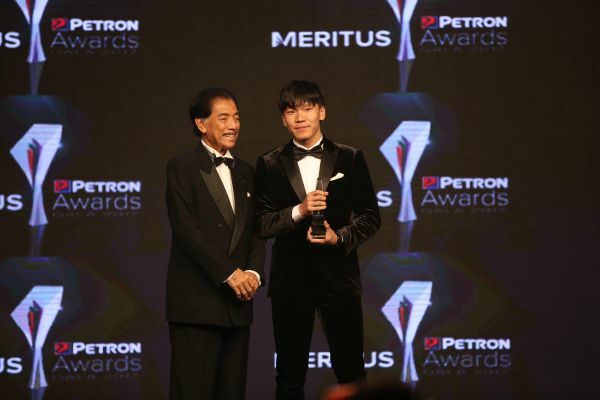 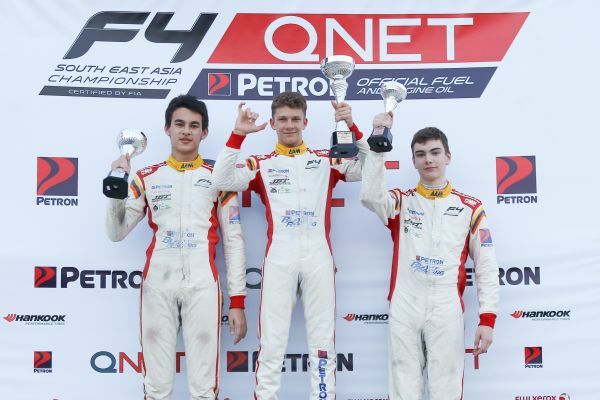 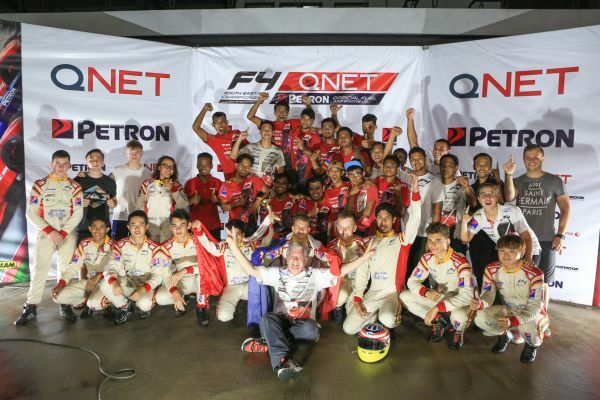 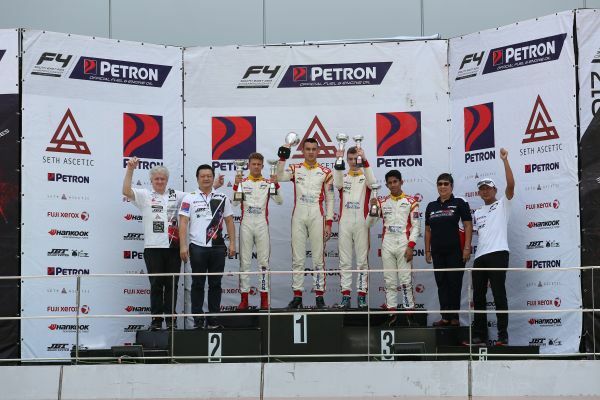 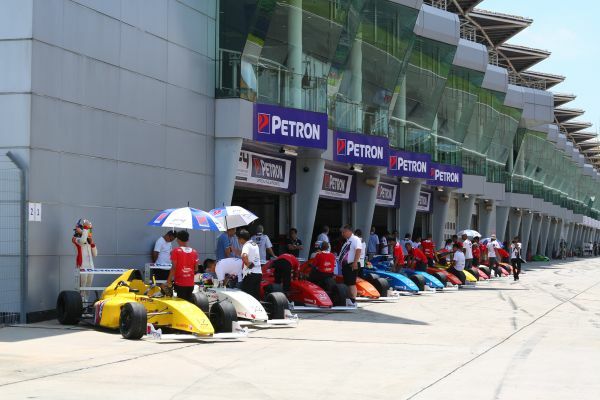 Formula 4 SEA: Formula 4 South East Asia - fueled by Petron : Back to the Future! 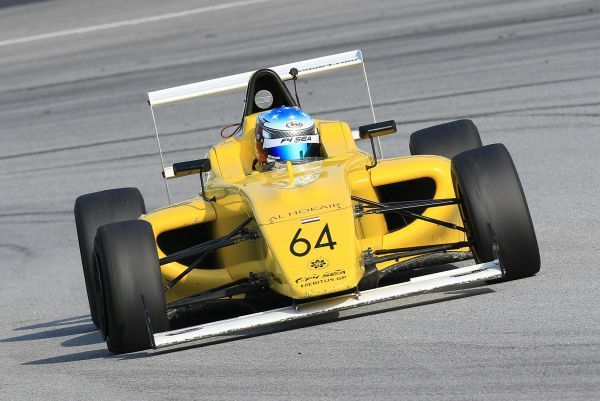 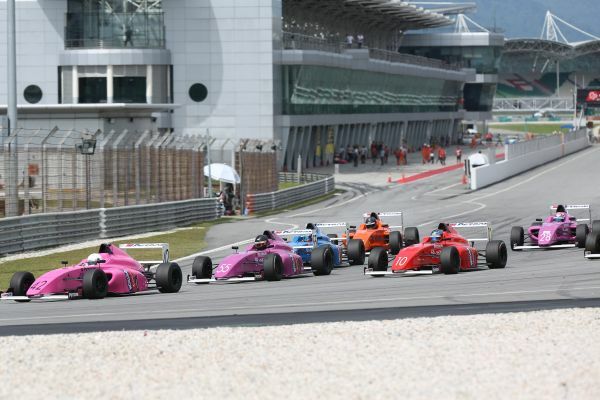 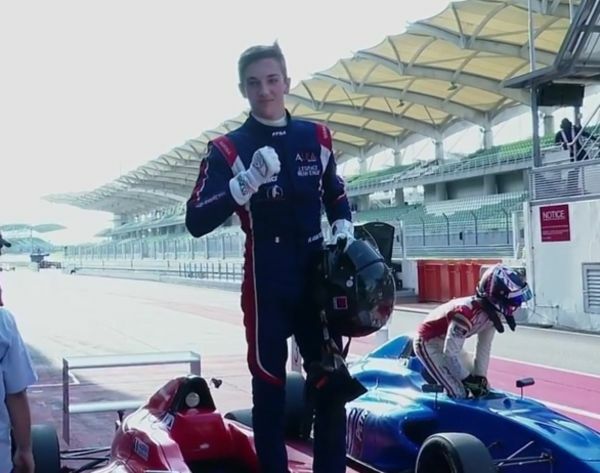 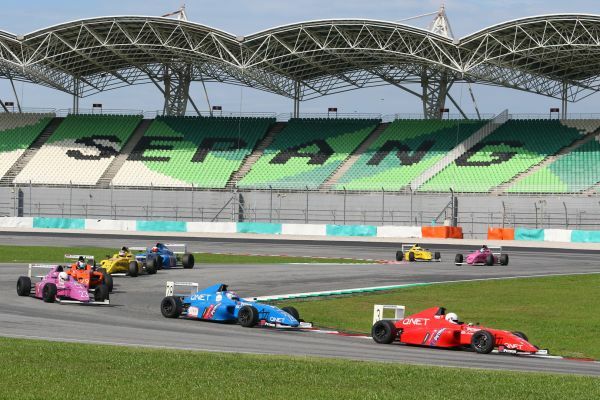 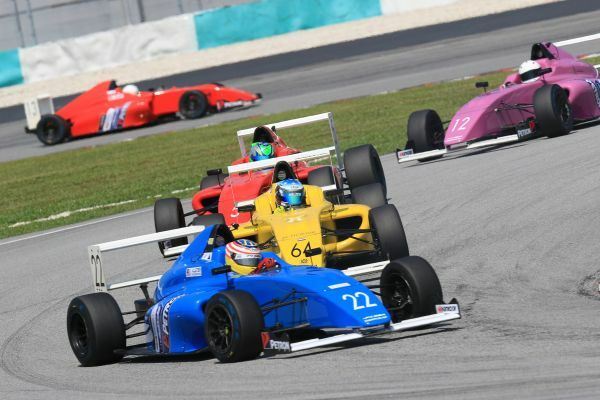 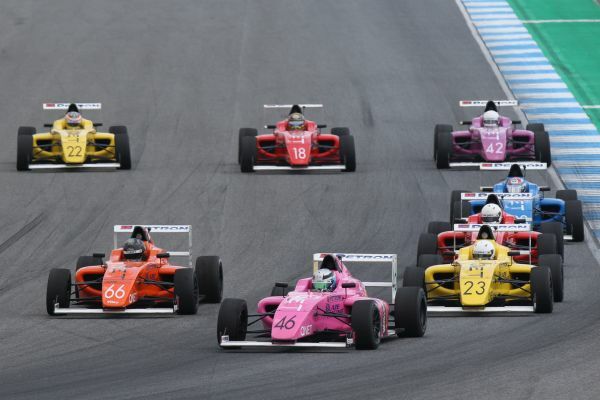 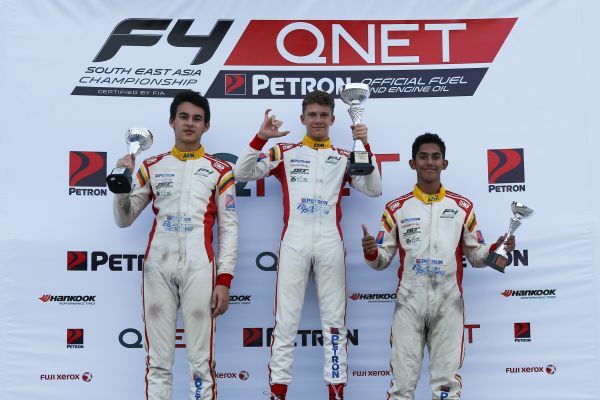 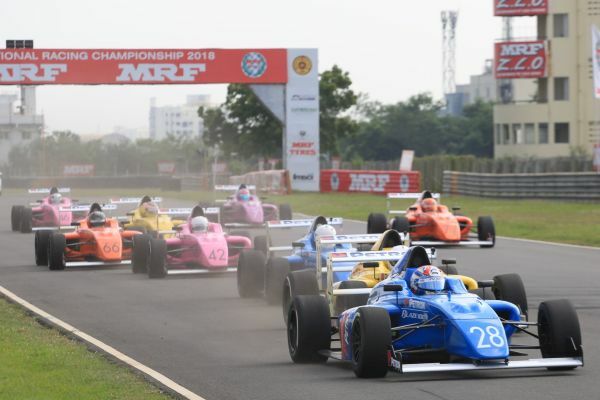 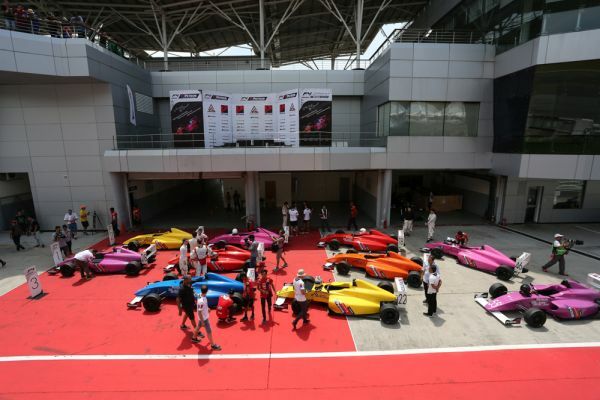 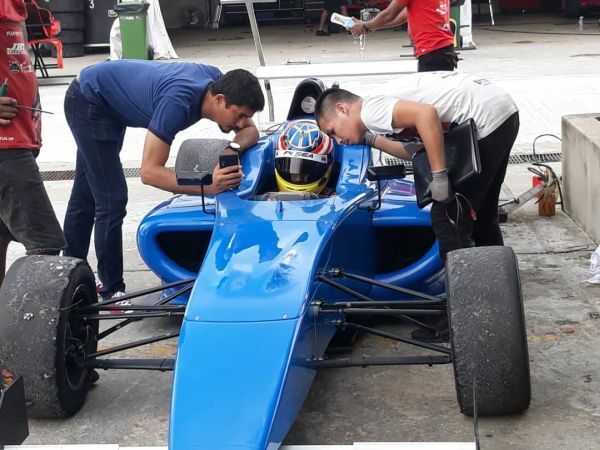 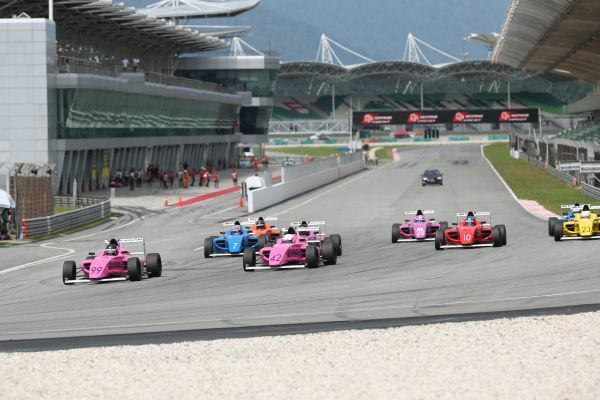 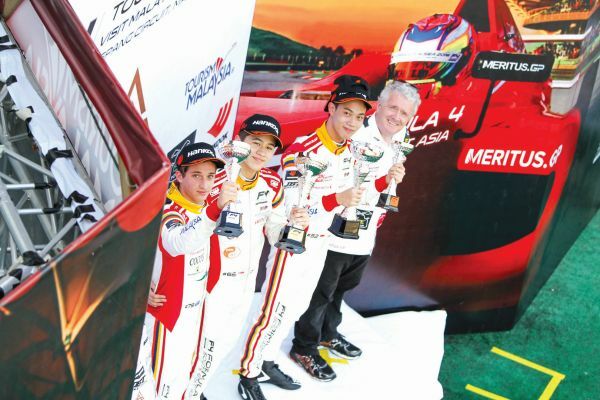 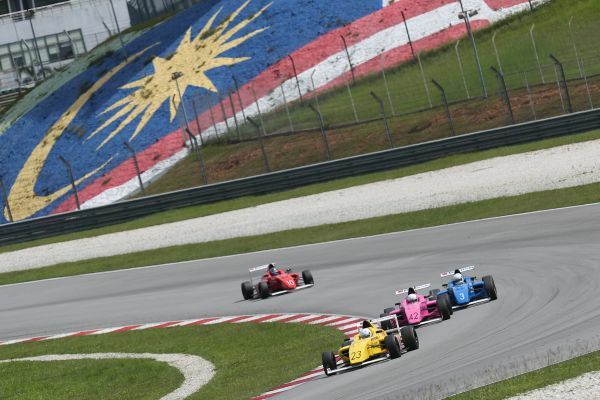 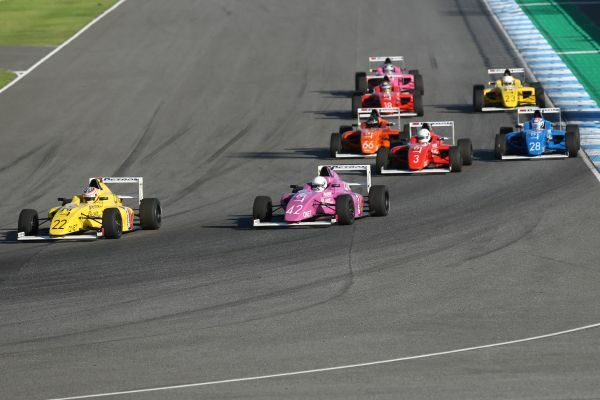 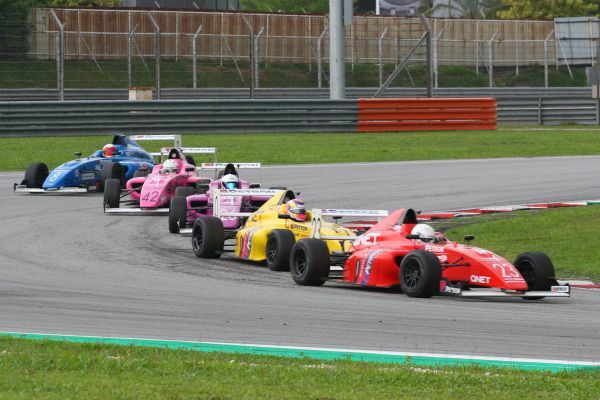 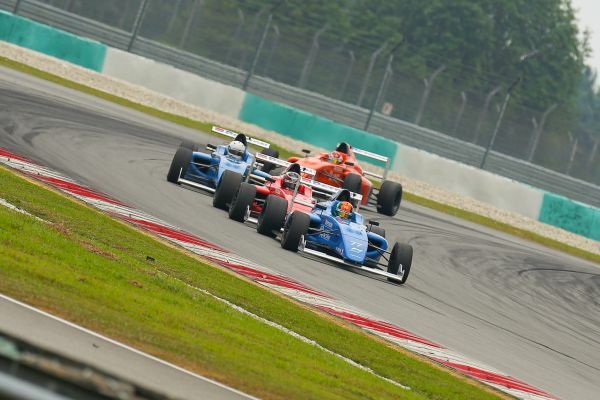 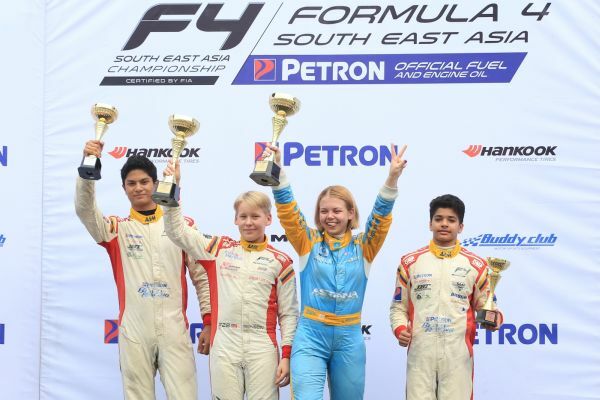 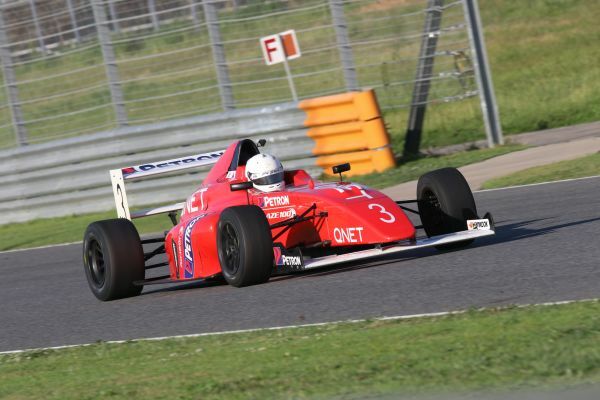 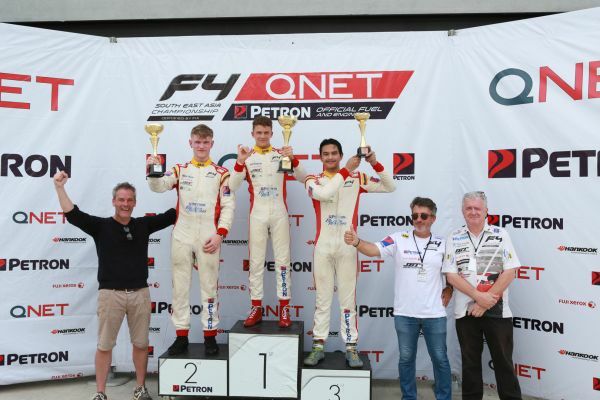 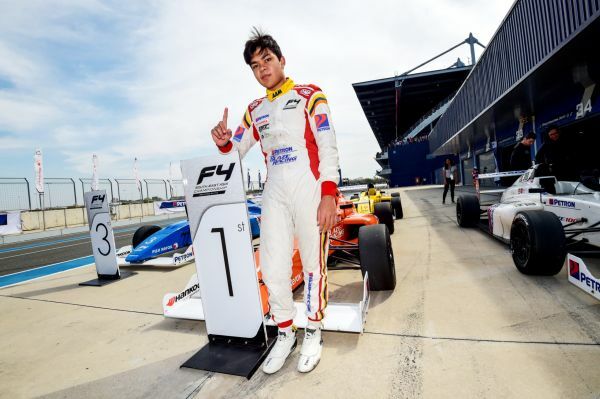 Formula 4 SEA: Future F4 SEA Champions Take Sepang! 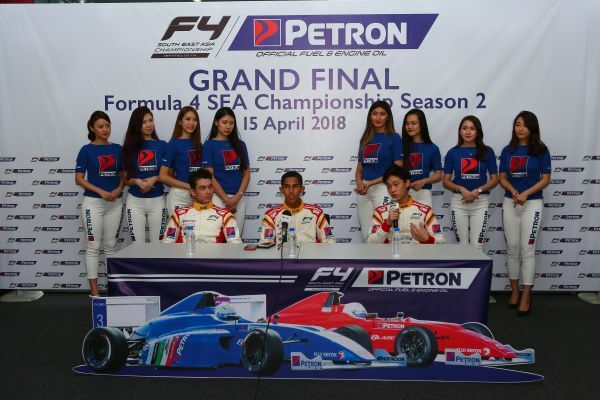 Formula 4 SEA: 2018 F4 SEA Gladiators Revealed!